As an Oakwood Village homeowner, you’ll find the top exterior remodeling products to make your home a comfortable place to live. With quality products from UWD, you’ll gain energy efficiency, while lowering heating and cooling bills. This all leads to experiencing an increase in the value of your home. 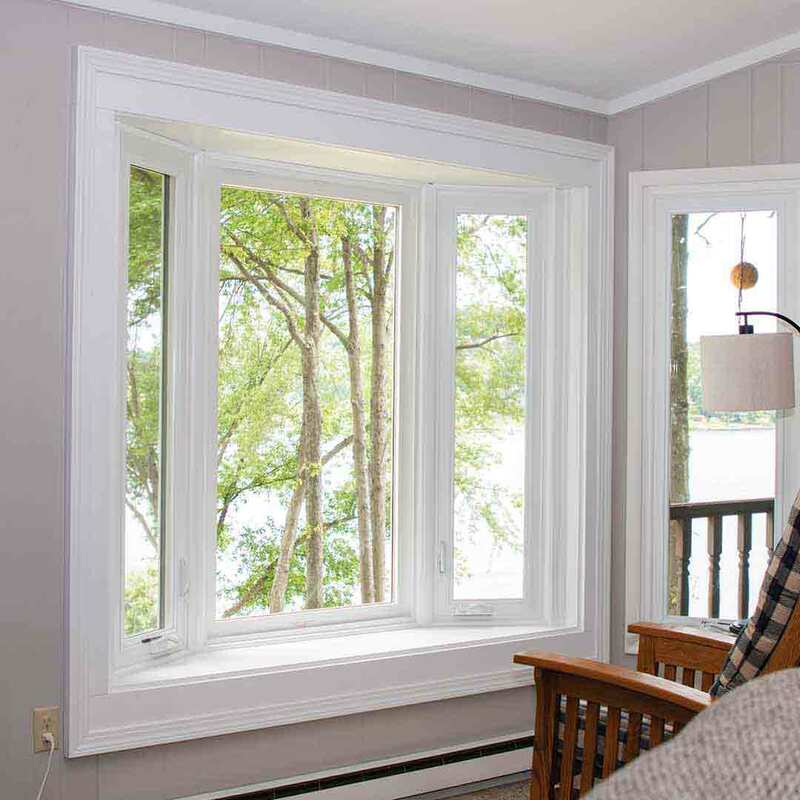 Discover the best there is to offer with replacement windows, entry doors, vinyl siding, and roofing from UWD. With bitter winters and sizzling summers, local homeowners depend on energy efficient replacement windows to save on energy bills. UniShield® is amongst the most efficient windows in Oakwood Village, saving homeowners over $400 per year on energy bills. This exceptional efficiency is achieved by providing quality glass packages that combine the best technologies for total energy savings. 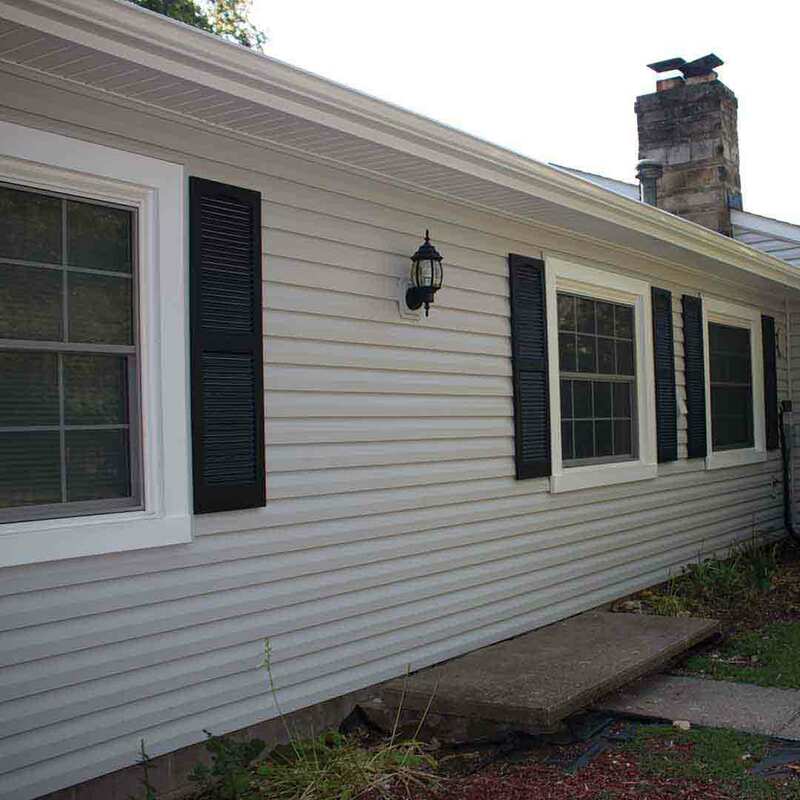 Siding replacement is the ultimate exterior upgrade to transform the exterior. UniShield® vinyl siding is exclusive to UWD and comes equipped with durable panels in lengths of up to XXL. Several product upgrades add extra thermal efficiency and insulation to the home. Insulated panels also block outdoor noise and create a quiet and comfortable place to call home. With no overlap and wood grain details in every panel, it’s the true exterior option that turns heads for decades. A 20-year color warranty is included to guarantee color vibrancy. Entry door replacement boosts curb appeal, home security, and property value. 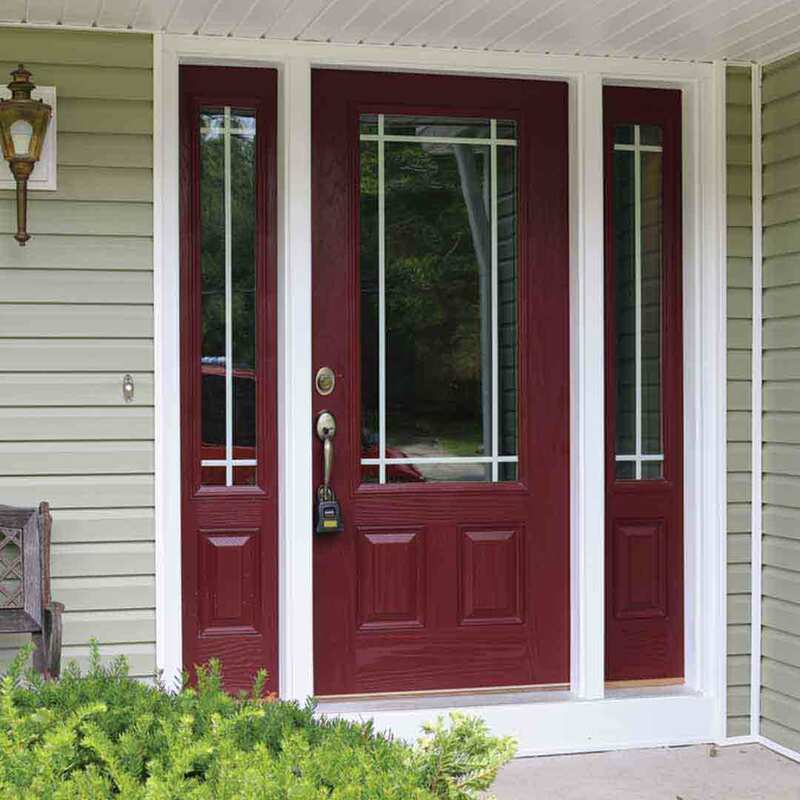 Fiberglass is the ideal entry door material for homes with a lot of foot traffic and low maintenance requirements. Designed with a reinforced skin, a fiberglass door will not dent, ding, or scratch from impact. Consider installing a steel kick plate for extra defense against everyday wear and tear. UWD’s doors take home performance and style to the next level with quality materials and top-performing products. 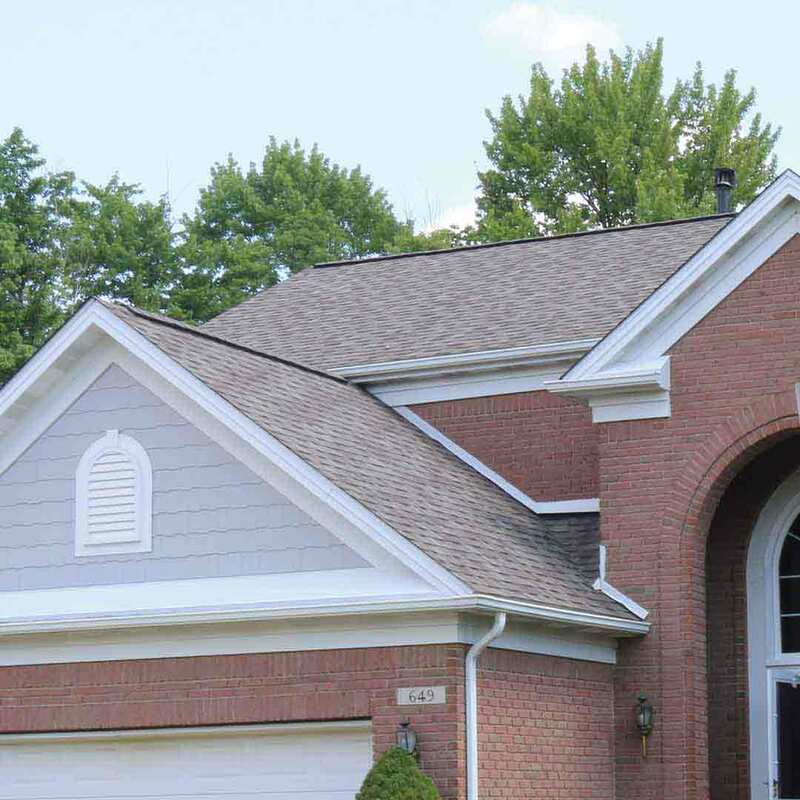 Owens Corning roofing provides total protection and complete confidence to Oakwood Village homeowners. The shingles provide depth and beauty to the home with incomparable protection from the elements. With a lifetime of performance, the hardest decision you’ll need make is choosing from our gorgeous color options in hues inspired by nature, including Sierra Gray, Terra Cotta, Harbor Blue, and Colonial Slate. For quality and professional product installation, UWD only uses top-skilled installation crews for our exterior remodeling products. Our insured, installation team brings years of experience and expert craftsmanship to each installation. Backed by UWD’s industry-leading warranty, many aspects of our products, including installation, craftsmanship, glass packages, pieces, parts, and more, are protected for years to come. Hey, Neighbor!! Did you know our office is right around the corner? We work in Oakwood Village, so we care deeply about what happens here. To show our support for our community, we’re proud to team up with various local charitable organizations, including animal rescues, Big Brother Big Sister, and multiple sclerosis research. Ask around to your friends, family, and neighbors about our superior products and commitment to customer satisfaction---you won’t be disappointed. Universal Windows Direct is an award-winning exterior remodeling company based in Cleveland, Ohio. Founded in 2002 by William Barr and Mike Strmac, UWD strives for continuous and neverending improvement with our products, services, and workplace culture. UWD aims to inspire employees to do their best work and grow both inside and outside of the workplace. Our philosophy expands to homeowners by improving their lives with our exterior remodeling products, resulting in lower energy bills and comfortable homes all throughout Oakwood Village. Experience the power of UWD’s culture and exterior remodeling products. Contact us today for your no-hassle in-home estimate.